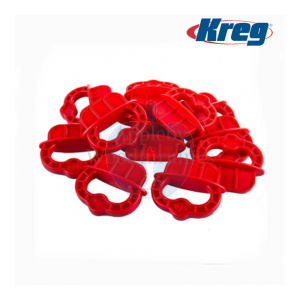 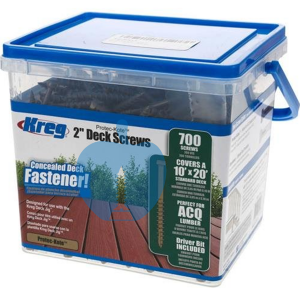 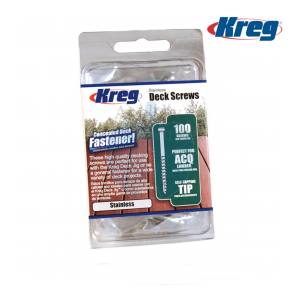 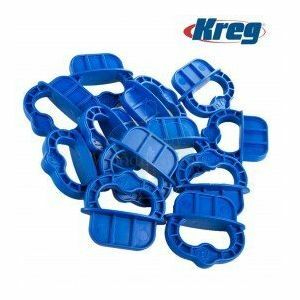 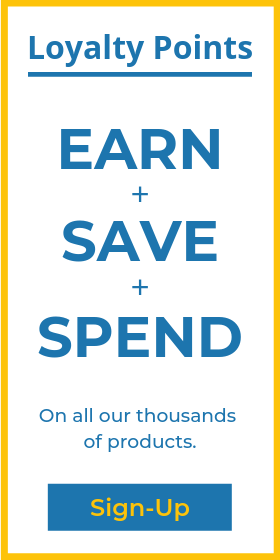 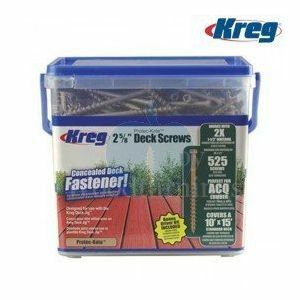 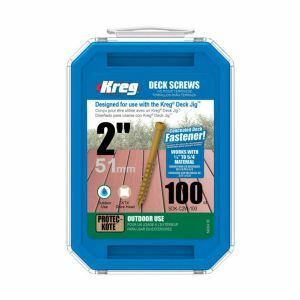 The Kreg DeckJig allows you to drill the hole and screw down the decking in two easy steps. 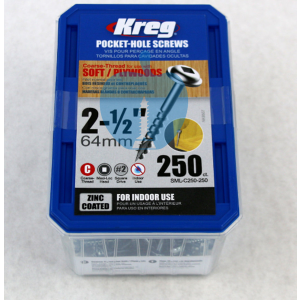 There is a choice of 3 hole positions, each having a hardened steel bush to take the drill then screw. 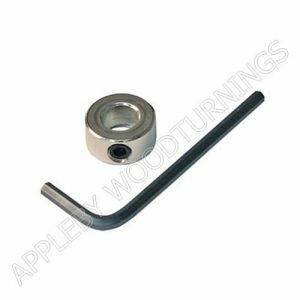 The bush is set at an angle to the edge controlling where the pilot hole and screw are positioned as well as controlling the depth. 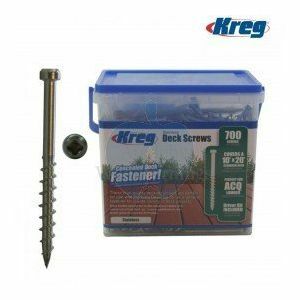 This Jig ensures a strong concealed fixing through the edge of the board into the frame every time. 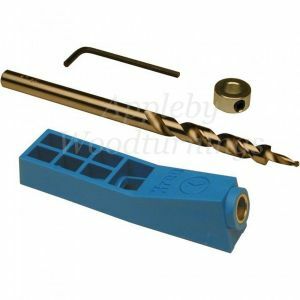 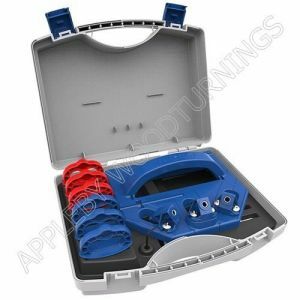 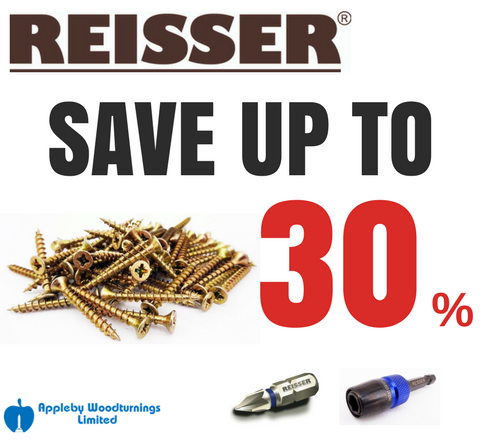 We also supply the Spare Drill Bit, which has Hex Shank 1/4" (6mm) creating an unobtrusive hole on the edge of deck boards and comes with an allen wrench and a rugged depth collar which controls the depth when drilling.